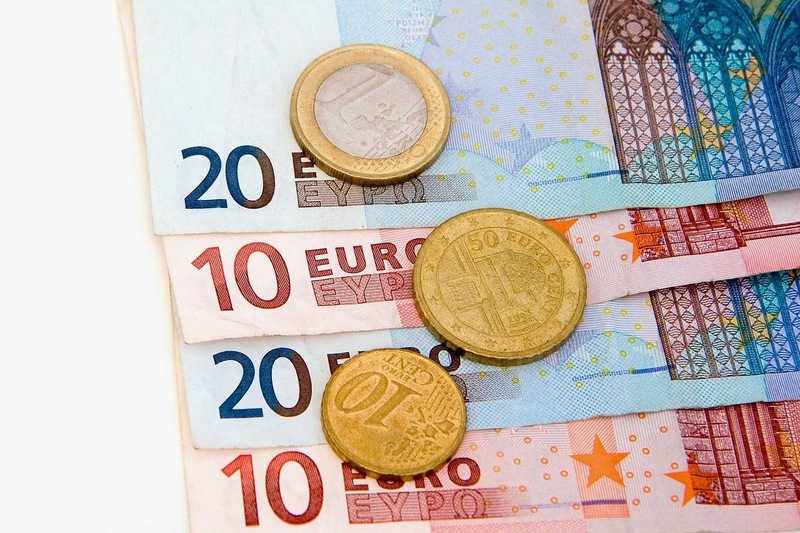 Commercially Aware: €2.1bn EU Bill - Should the UK pay up? €2.1bn EU Bill - Should the UK pay up? David Cameron recently expressed outrage when the UK was hit with a €2.1bn (£1.7bn) bill by the EU. Cameron interrupted an EU summit meeting to protest against the surprise bill (video below). EU contributions are calculated using a "complex" formula, based on a country's gross national income (GNI - the sum of a nation’s gross domestic product plus net income received from overseas). Past estimates of GNI have been too low. This is because, as the FT reports, Britain under-recorded the size and contributions of its charitable sector. This means that the UK has been contributing too little to the EU budget. The €2.1bn bill represents underpayments from 2002-2013. Britain is not the only country being asked to cough up - nine countries, including the Netherlands (€642bn), Italy (€340bn), Cyprus (€42m) and Greece (€89m) are also facing a bill. Meanwhile, France and Germany will receive rebates of €1bn and €779m respectively. What will happen if we don't pay? David Cameron has made it clear that he doesn't intend to pay the bill - at least not by the December 1st deadline. Jacek Dominik, the departing EU budget commissioner said that the Commission was applying rules on EU contributions to figures provided by UK authorities, and that a change in the rules would require a new law, which would require the approval of a weighted majority of member states as well as the European parliament. The new European Commission yesterday warned that the debt will incur interest charges if not paid on time, at an annual rate of 52%. Yes - On one hand, failure to pay is likely to incur the sanctions warned of above. The UK will not be able to simply ignore the requests of the European Commission as it will reflect badly on us as members of an international community. We cannot just disregard obligations that don't suit us. No - Whilst the bill may be justified considering the UK's under payments to the EU budget, the time-scale for payment is very short - just over a month's notice was given. This seems particularly unfair, considering that the debt represents over 10 years of under-payment. It is also worth noting that the Rochester and Strood by-election, triggered by former Tory MP Mark Reckless' defection to UKIP, will be taking place on November 20th. UKIP have maintained a lead over the Conservatives in opinion polls thus far. UKIP leader Nigel Farage said of the situation "don't forget, one of [David Cameron's] big claims was he'd cut the EU budget." It will be interesting to see how convincing David Cameron's anti-EU rant will be to voters, and whether or not the PM will be able to reach a compromise with the European Commission.